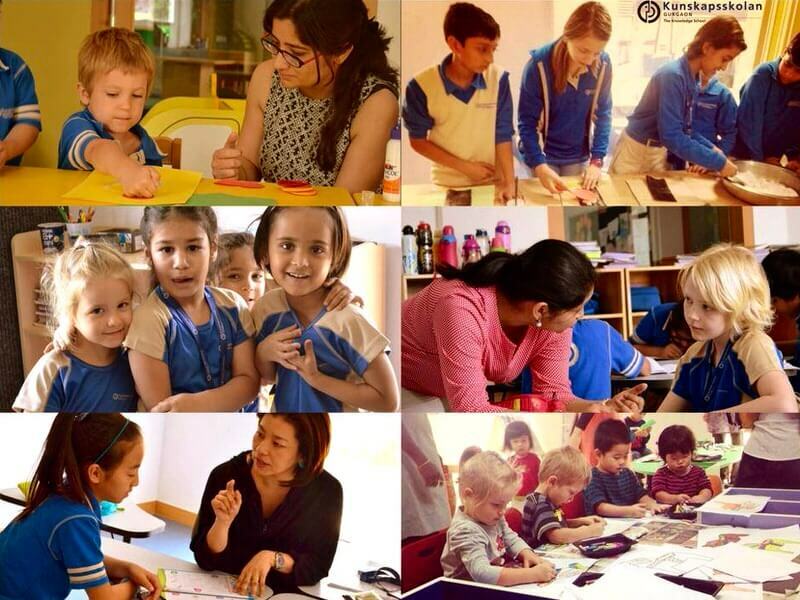 Wish to know more about The Kunskapsskolan School? 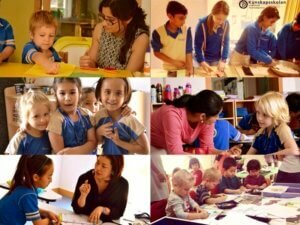 Looking for an ‘International’ school for your child? Perhaps, you should try a ‘Glocal’ school. Find out how Kunskapsskolan has been able to strike a fine balance between the local and the global for its students. Choosing a school for your child is a far more complex process today than it was a few decades back. Being a glocal school is high on the agenda. But why? 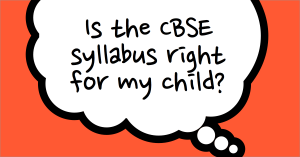 With a surge in the new-age schools with an ‘international’ tag to their names, it can get confusing for parents. Indeed, I’ve pondered much over what must ‘international’ means when it comes to schools and whether the students are truly exposed to a global environment? When it comes to education, we parents seek the newer teaching pedagogy that’s more child-centric. However, education cannot be imparted in a stand-alone environment. An international curriculum alone cannot bridge the gaps of education in a culturally rich country like India. A complete indifference to our values while adopting those from other countries can only lead to future displaced citizens. 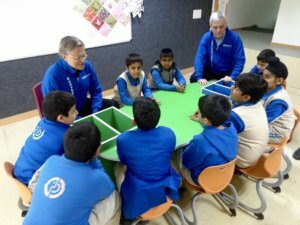 So, when Kunskapsskolan entered the school arena in Bangalore with the tag of a “Glocal school”, I was intrigued to find out more. A global environment in a true sense! They have a presence in 5 other countries apart from India, namely Sweden, the US, the UK, Netherlands, and more recently in Saudi Arabia. In India, they have been successfully operating out of Gurgaon since 2013 and now have spread their wings to Bengaluru. The school at Gurgaon has 20% international students to form a multi-cultural pool of learning. With a total of 60+ schools world over, Kunskapsskolan makes for a strong global network which they leverage creatively to benefit their students. 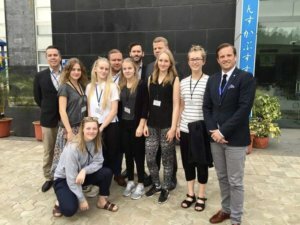 Student exchange programs are an excellent way to bridge the cultural gaps between countries and broaden one’s outlook towards a more inclusive global society. Kunskapsskolan offers this unique advantage to their kids in more ways than one. For instance, the students and teachers of class 12 in Sweden arrived in India as part of the global project to get a first-hand feel of the Indian culture. Not only that, the students conducted a survey about gender roles and how an Indian woman balances her professional and personal life in India. I was completely floored by the creativity and the effort put in by the kids at such a young age, not to mention the right mentoring and guidance from the educators. As it stands, we have an intrinsic relationship with our festivals and take pride in celebrating them even as we extend support and love for the ones pertaining to another faith or religion. As part of another global collaborative project, students of India got a chance to discuss this core aspect of our cultural diversity with their counterparts in the UK over Skype. They also spoke about deeper and sensitive topics like dealing with minority issues. 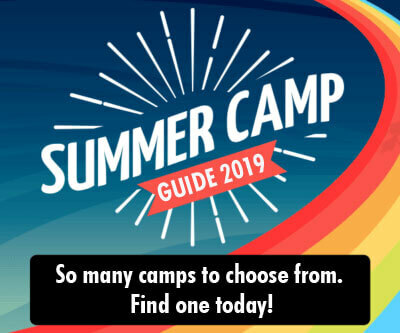 When pertinent and relevant topics such as these get discussed at the school level amongst students of different cultures and ethnicities, is there any doubt that we would be raising deep-thinking and socially aware GenNext citizens? The exchange programs are not limited to students. Teachers well ingrained in the Kunskapsskolan ideology are trained to integrate the best student practices from other cultures within the Indian subtext. Sunitha Nambiar, the COO, shared her observation about students in Sweden who had a natural flair for innovation. The educators pick such unique traits from all over their global network and help the rest of the student community be at par. Not just educators but parents play an equal role too in this regard as they contribute rich experiences from their life and background. 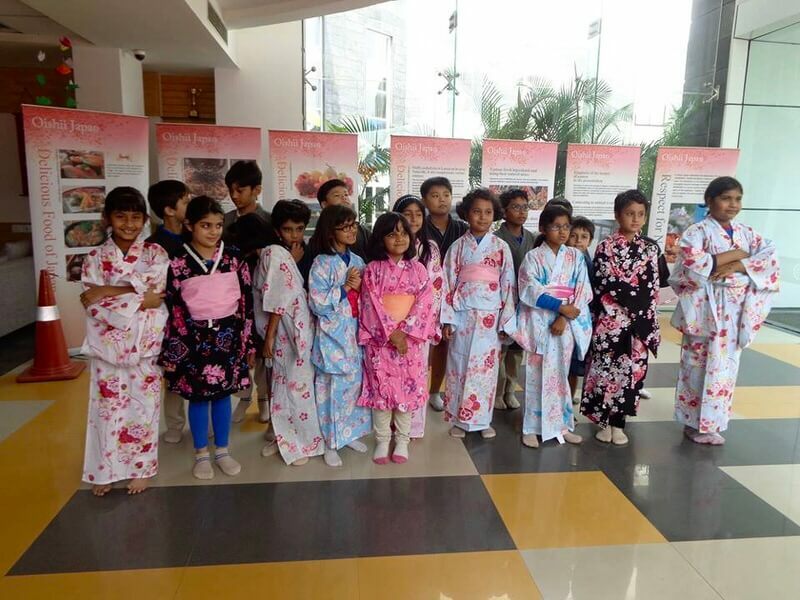 The Gurgaon branch that has students of different cultures recently celebrated the Japanese week wherein parents of the native Japanese students shared sushi recipes, origami techniques, and popular Japanese phrases in interesting ways like storytelling and puppet shows. Do you know of any other school that can boast of so much global amalgamation? 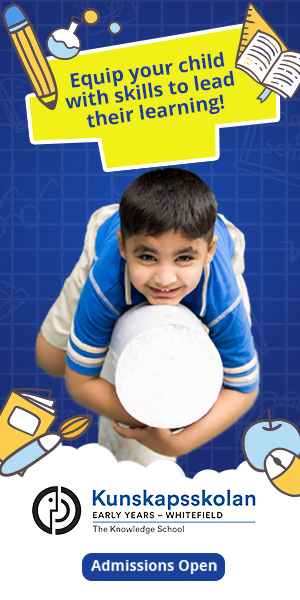 Despite the varied cultures and social environments, KED students are given a similar educational experience. Just like the spokes of a wheel branch out in different directions yet are bound at the core, so does the Swedish KED Program that ties together the entire global community at its core. The uniformity of the program across various boards brings in a sense of fraternity amongst the global student community. The Kunskapsskolan team pride themselves on being “Glocal” and they have every reason to do so as I see how beautifully they blend the local with the global for each of their schools. *This is a post in collaboration with the brand. The information and opinions are unbiased and stated as it were.